Tutoring online is a great way to earn extra money from home. If you excel at a particular subject and like to teach other people new things, you’ll find plenty of opportunities to tutor other students of all ages. If you already have teaching experience, that’s a plus but it’s often not required and you’re more willing to undergo an in-depth background check than have your work experience analyzed. Most online tutors help students one-on-one with their work in a particular subject by communicating online via Skype, webcam, or by phone. 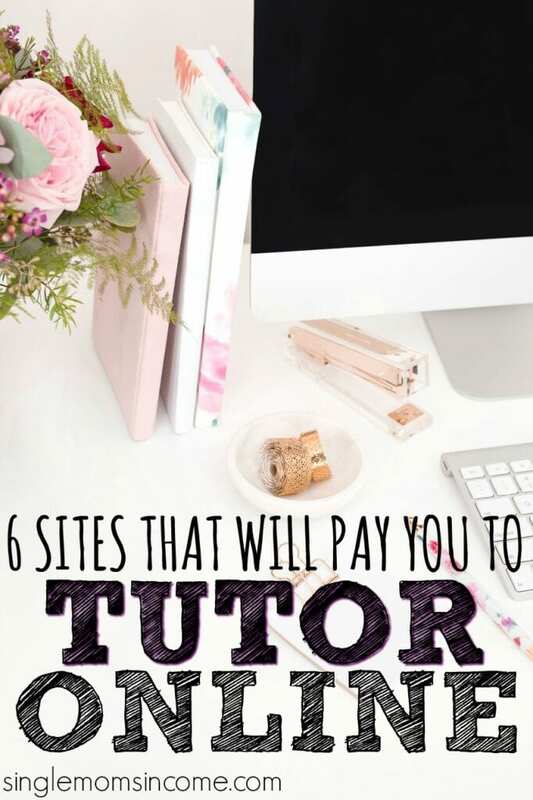 If you’re looking for online tutoring jobs that will allow you the flexibility to work from home, these sites will help you land virtual tutoring jobs that pay. TutorVista hires online tutors because they believe it can make learning more fun since kids associate the computer with entertainment and find it interesting. No special equipment or software is needed and tutors work with students one-on-one in a secure online environment. There’s a virtual whiteboard, chat box, and basically everything you need to get the job done. You need a resume and cover letter to apply. You can go to their teaching jobs page to view which opportunities are available. Currently, they’re looking for tutors who specialize in math, English, physics, statistics, chemistry and biology, are post graduates, and can commit to working at least 4 hours per day. Part-time tutors with TutorVista work 4 hours per day on a set schedule while full-time tutors work 9 hours per day. The compensation was not listed on the website but since applicants are usually required to have a master’s degree, it’s safe to say the pay if probably very competitive and higher than average. Tutor.com is another website that allows subject experts to offer their teaching skills online to help other students K-12 (plus college and adult learner excel) academically. While teachers are encouraged to apply, the qualifications are not as strict as TutorVista because college students and other individuals are welcome to apply to tutor as well. To apply, you need to fill out an application online, then take a subject exam followed by a mock tutoring session, then successfully pass a background check. There are no costs of fees associated with applying and the process can take 1-3 weeks. Tutors work a flexible schedule and can set their own hours and pick up shifts. They are also paid an hourly rate. Aim4A is an online tutoring company that hires tutors to help students from elementary to college level. The company has been around since 2003 and requires English-speaking tutors to communicate with students via Skype. To apply, you need to send a resume along with the subject area you plan on tutoring in along with your compensation requirements. It’s also preferred that you have a Bachelor’s degree in the subject area you plan to teach along with a flexible schedule to work with students in other countries like the U.K. and Australia. While the pay is not clearly listed on their website, it’s said that you can expect to make around $10-$15 per hour. Chegg is a popular college textbook sales and rental website but what you may not know is that they also hire online tutors for college, middle school, and high school subjects. 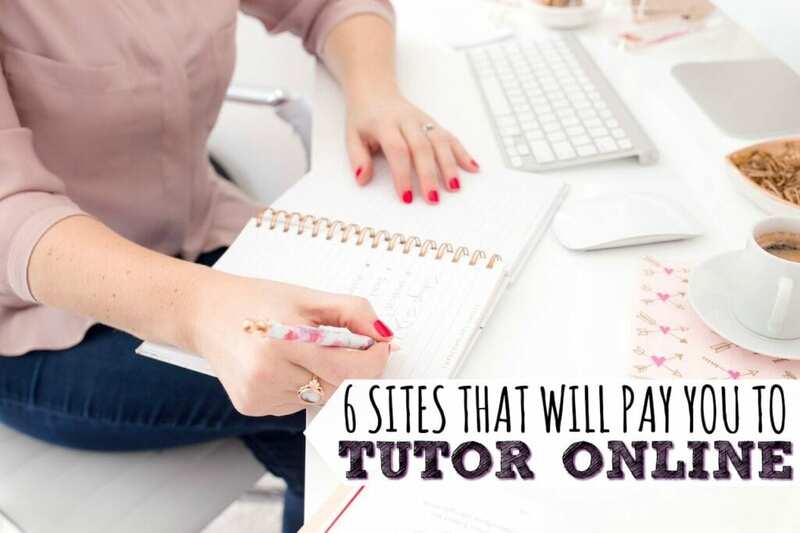 According to their website, tutors work part-time, give live one-on-one help as opportunities come in, and get paid $20 per hour as a starting rate. Chegg also states that top earning tutors can make $1,000+ per month, although they are referring only to the top 5%. Yet and still, this could be a great flexible side job that doesn’t require working a set schedule or having a degree or any special training. You just have to be good at your subject of choice. Revolution Prep hires professional tutors to help students with math subjects from elementary school through high school along with SAT and ACT prep. Tutors must have a degree and go through training in order to be hired and have high SAT and ACT scores. Revolution Prep also hires full-time tutors both in-house and remotely. Student Tutor hires recent college grads or college students with a GPA of 3.0 or better to tutor students online or in-person for a variety of subjects. Applicants must also pass a background check. For online private tutors, Student Tutor has an online discussion platform that you can use to communicate with the student. It is monitored so everyone stays in the loop with the student’s progress and achievements. Tutors can set their own schedule and are paid hourly. 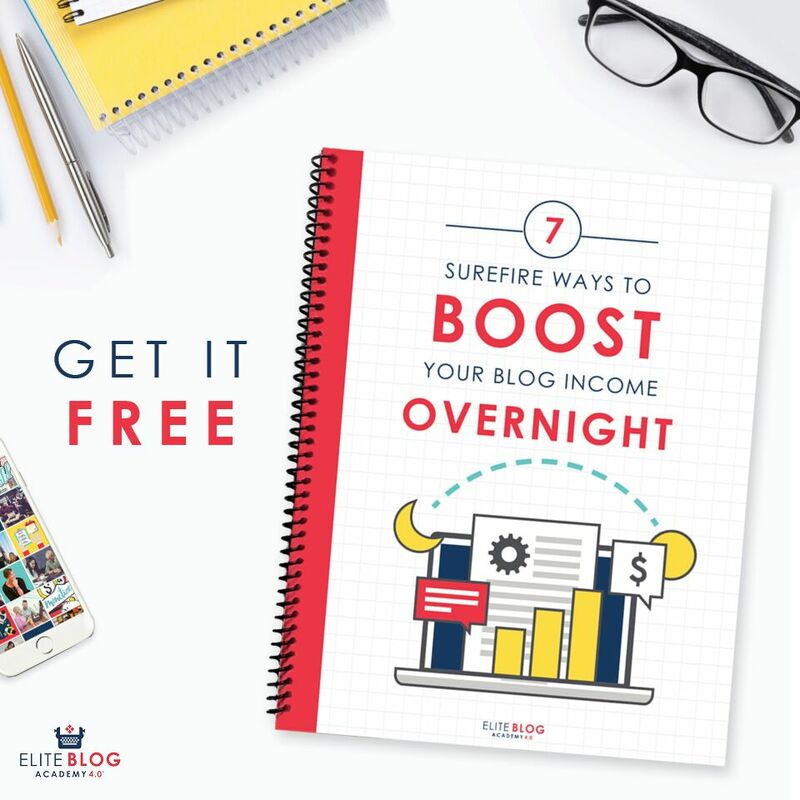 As you can see, all of these websites provide real and legitimate online tutoring opportunities so you can work from home and earn either a part-time or full-time income. When applying for an online tutoring position, be sure to read through the requirements and qualifications carefully to make sure it’s the best option for you. Have you ever heard of any of these online tutoring websites? Thanks for researching and sharing these resources. My nephew is graduating from college this spring and I think he can earn a nice side income by tutoring.